What Does Matthew 6:1 Mean? Much of Christ's sermon on the mount was on the righteousness behaviour that God expects and demands from those who by faith in God have become His children, by faith. Jesus did not say that we would become children of God by exhibiting righteous behaviour, for by righteous works of the flesh shall no man living be justified. Rather He was teaching that godly behaviour and righteous deeds would show that we are His children. 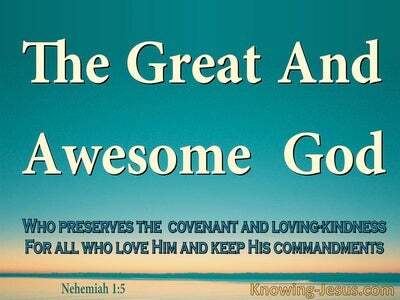 Godly action and attitudes should demonstrate that we are already His children. 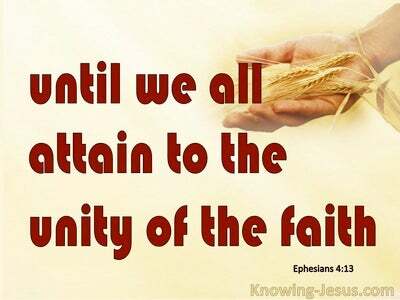 Gracious words and holy deeds should be spiritual fruit that is being shown forth in the lives of all believers.. because they are children of God. 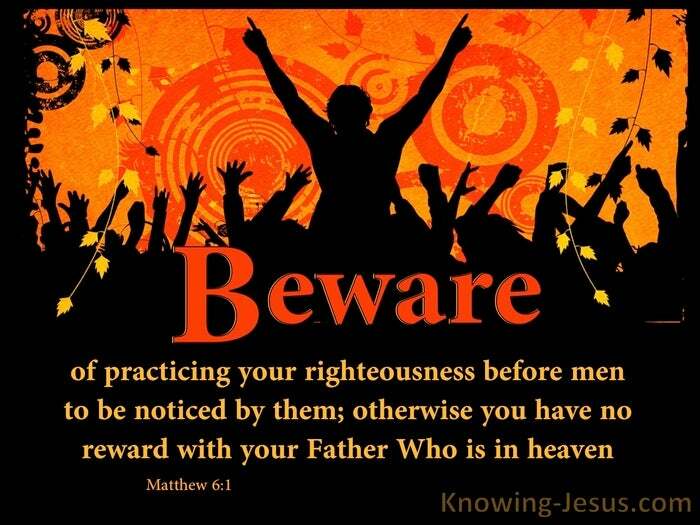 Practicing righteousness and godly living as Christ instructed is the path to spiritual maturity, but He gives a severe warning about the motive behind godly works and the intention behind the performance of righteous deeds: beware of practicing your righteousness before men to be noticed by them, is Christ's serious warning to His disciples. 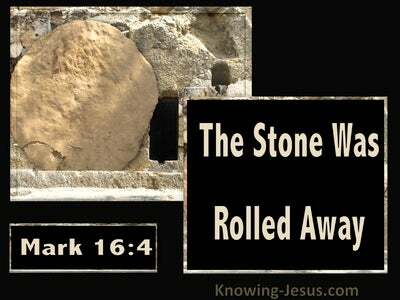 Jesus is cautioning them to be careful not to do the right thing for the wrong reason. God examines the thoughts of the hearts and the hidden motive behind our actions and we are warned that IF the motive behind what we say and do is done to be seen and applauded by other people, rather than carried out for the honour and glory of God.. it is the wrong motivation.. and will not be rewarded by our Father in heaven. 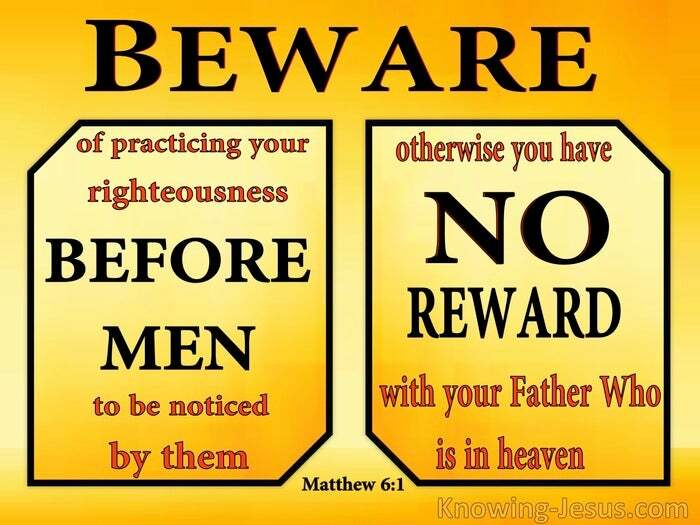 Others may reward us handsomely with their high acclaim and other fleshly honours.. but no further reward will be received from our Father in heaven, because it was done from the wrong motive. God is the One that searches the heart. He alone knows the moment the heart of the unbeliever starts to trust in Christ for salvation but He also knows the heart of the believer.. and His rewards for Christians are entirely based on the motive behind the works that we perform. If they are good works that He has prepared for us to do and are carried out in spirit and truth with the sole purpose of honouring God, they will receive a reward. But if they are works that appear to be righteous and good, but are carried out in the flesh - then no reward will be received from God. We need to reflect on the motive behind all that we say and do, so that we do not fall into the temptation of trying to carrying out hypocritical actions in our own fleshly power.. in order to impress God or to others of our piety in order to receive their warm applause, for God sees the secret motive behind all our actions and attitudes and knows whether or not they are done for self-glorification or for the praise and glory of our heavenly Father. Heavenly Father, keep me I pray from the temptation to do hypocritical works of the flesh in order to receive the applause of men. Examine my heart and search the hidden motives of my mind and expose all that is offensive to You. Help me to live and work to Your praise and glory from this day forward, in Jesus name I pray, AMEN.